A lot of people have reported that iTunes couldn't restore their iPhones, iPads or iPod touch. 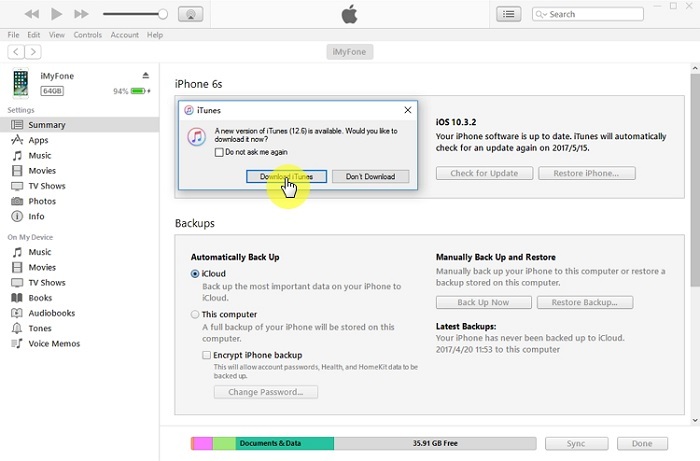 For iPhone 6 users iTunes may even display an error message that says "iTunes could not restore the iPhone because the backup was corrupt or not compatible with the iPhone being restored." If this has happened to you, you need a reliable solution to resolve this problem. This article will provide you with a few of those. Read on to find out what you can do in this situation. Before we try ore invasive measures, the following simple troubleshooting solutions are worth a try. Many will work to fix just about any issue you may experience when trying to restore the device using iTunes. Begin by checking the USB cable that you are using. 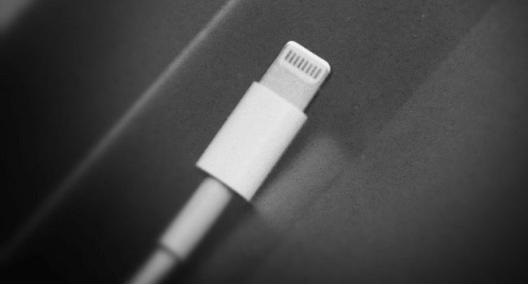 The cable itself could be problematic and hence prevent iTunes from recognizing the device. If you are unsure, use a different cable and see if connectivity may have been the problem. Some error messages will clearly display that your disk space is not sufficient when you try to restore the device. Many will not. 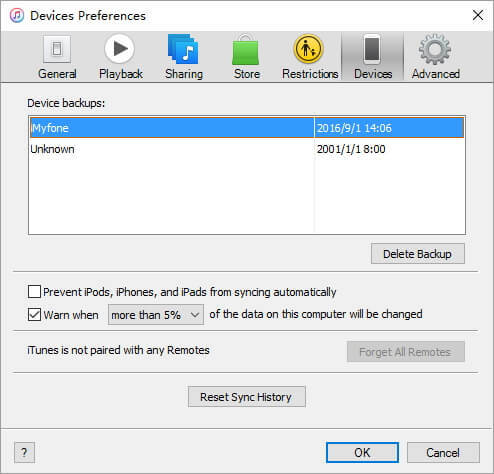 Therefore, when you experience problems with your iTunes restore process, check to ensure that you have enough space on your computer to allow for the backup. If not, clear up some space by deleting some content and then try again. An older version of iTunes could also cause all sorts of problems for you. in this case, check that the iTunes version you have is the latest. To do this, click on About and then Check for Updates. If one is available to update iTunes and then try again. It is not uncommon for users to experience all sorts of problems when using an older version of iTunes. If the above simple troubleshooting solutions fail to yield the required result, your best option would be to delete the corrupt and incompatible backups from iTunes before trying again. Follow these simple steps to do it. Step 1: Run iTunes and then click on iTunes in the upper left corner. Click on "Edit" and then select "Preferences". 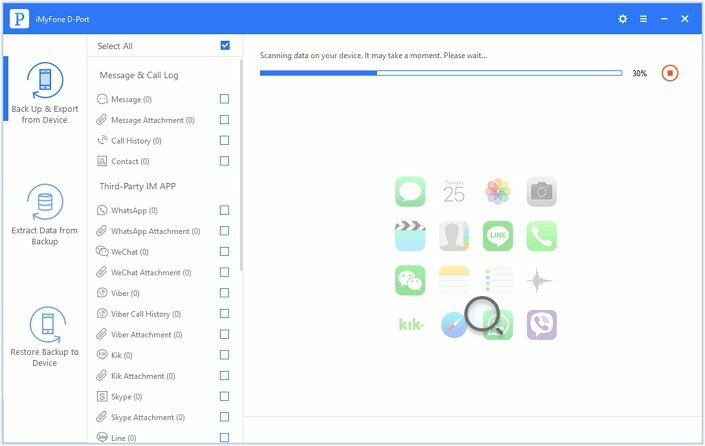 Step 2: Choose the device in the list and then select it to delete the backup. It is not uncommon to fail to find the backups. 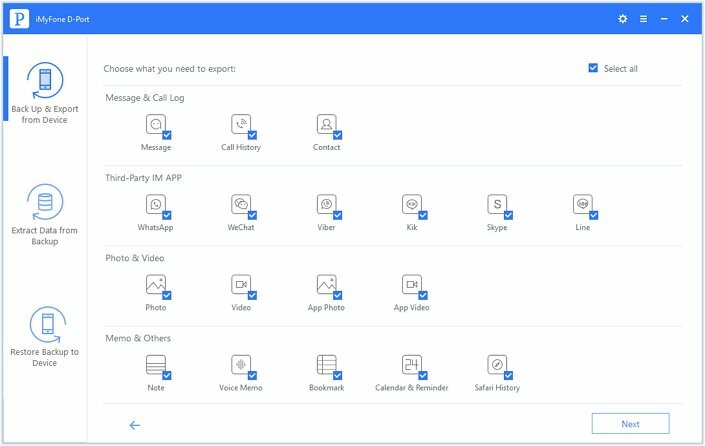 If you haven't found them, you can still delete them manually. Follow these simple steps to do that. Step 1: You will first need to find the iTunes backup folder. The process is different for Mac and Windows users. For Mac users find the folder by doing the following: Right-click Finder from dock > Select Go to Folder > Input: ~/Library/Application Support/MobileSync/Backup/ > Click OK. 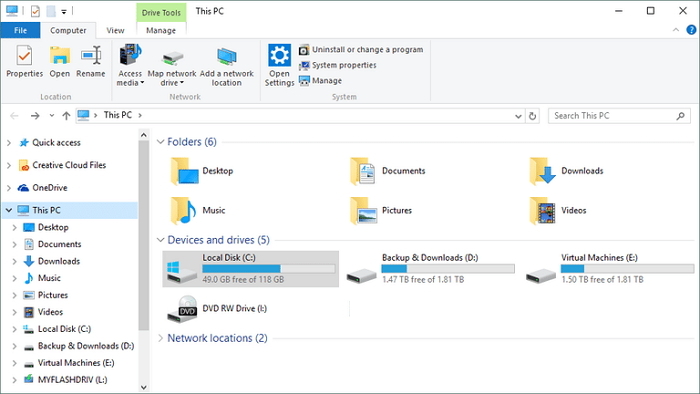 Step 2: Once opened, you will notice that the folders are named after your device's unique identifiers. Step 3: Click on the serial number of the device in iTunes to see the device's identifier. Step 4: Delete all folder that matches that identifier in the iTunes backup folder. 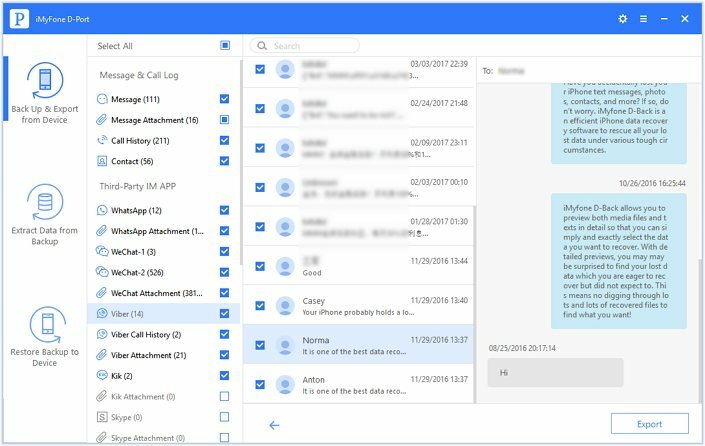 If none of the above solutions work, you may need to make use of a third-party tool to help you back up and restore the device. iMyFone D-Port provides a great solution since it is specifically designed to make this process quite easy. Some of its features include the following. It allows users to flexibly and very easily export 20+ types data from iPhone to the computer. You can also use it to export data from an iTunes and iCloud backup to your computer. It is quite easy to use and comes with a preview function that makes it easy to see what you are exporting before transfer. Step 1: Download and install the program to your computer. Launch it and from that main window, select "Export from iOS Device" and click "Start." Proceed to select the type of data you want to include in the backup and then click "Next" to continue. Step 2: The program will request that you connect your iPhone to the computer. Once the program recognizes the device, click "Scan" to begin analyzing the device. Step 3: Wait for the scan to be complete and then select and preview the data you want to transfer to the computer. click "Export" and select a location to save the selected data.